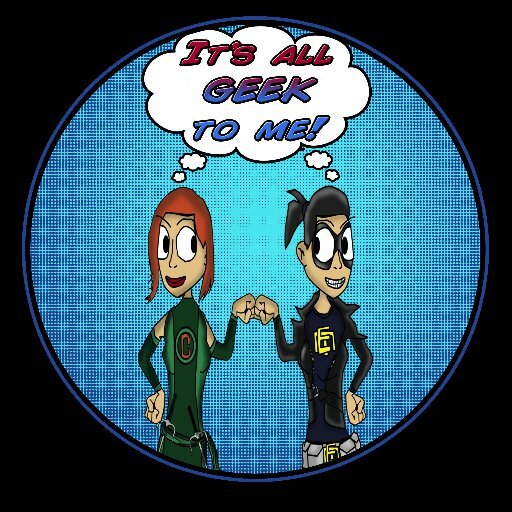 Here at It’s All Geek To Me, we like going out into the world for geeky events and such. This is where you can find out about all the geeky happens going on. Also-ly, if you happen to see us, come say hi! We don’t bite, unless asked nicely, AND sometimes we have fun swag.